Tron Tech purchase, retails and services all makes of quality SEM and X-ray microanalysis systems. We are also agents for New and sophisticated analytical X-ray systems. Complementary systems can be put together using a range of second user and new products. 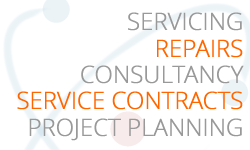 We can offer full turn-key solutions. 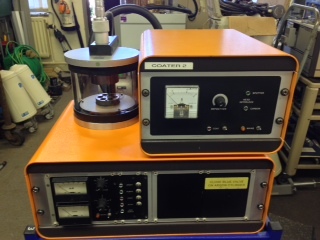 Large range of Tungsten FEG and CFE instruments available.